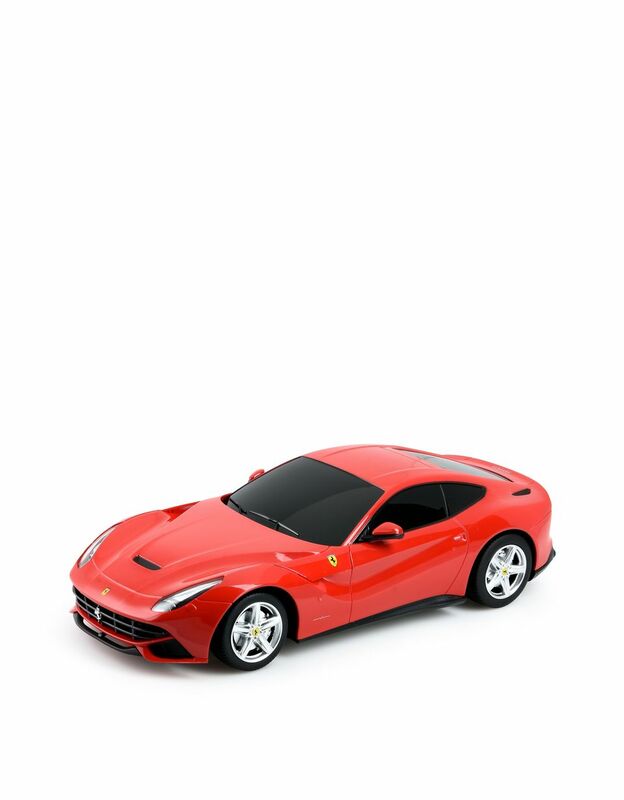 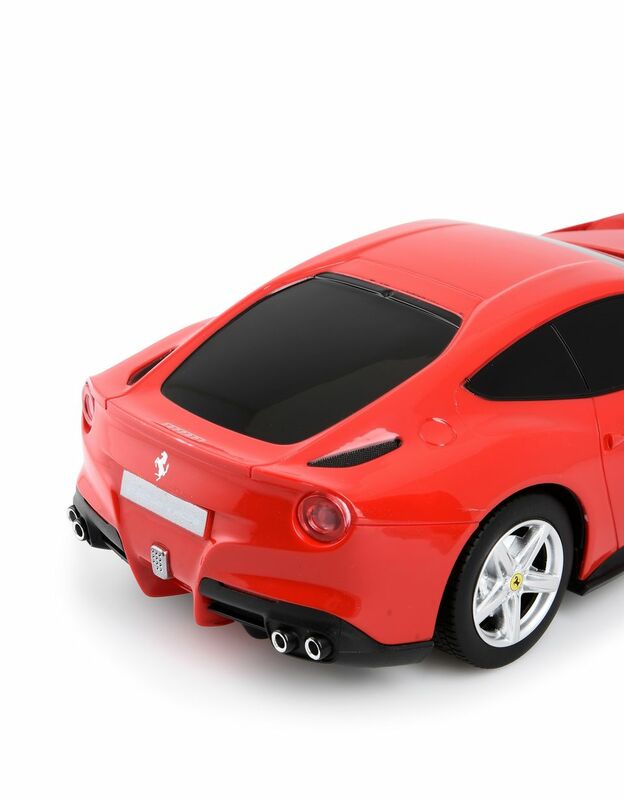 The remote controlled model of the famous Ferrari F12berlinetta boasts a high level of fidelity and a quality reproduction. 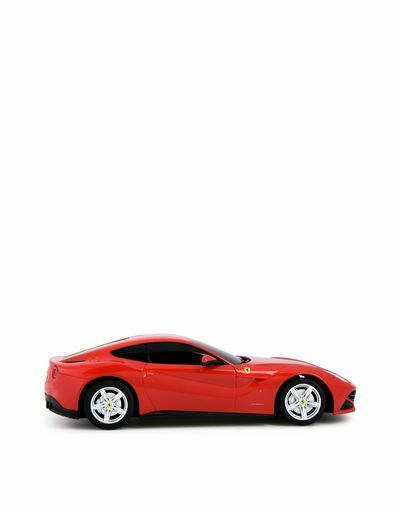 The body of this 1:18 scale model, manufactured using an injection moulding process, is a perfect replica of the shape of the original car, the pioneer of the new generation of V12 vehicles and the most powerful Ferrari street cars ever. 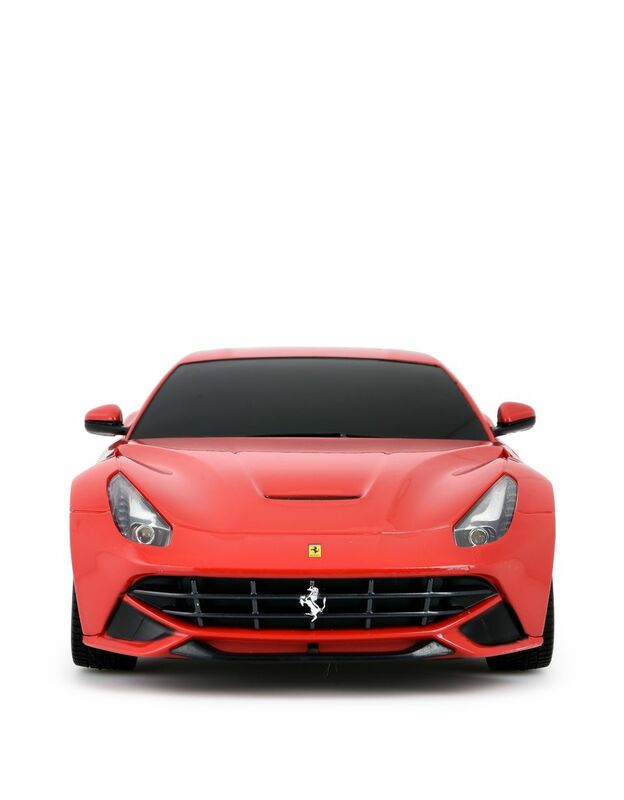 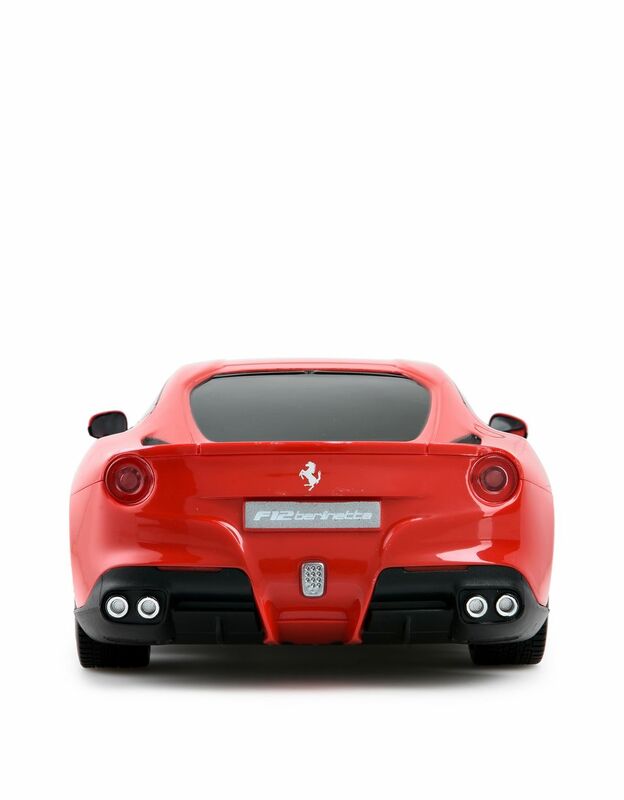 The remote control supplied enables racing the Ferrari F12berlinetta in any direction given its independent suspension system.